A partnership between Sony Music Entertainment Australia and Sky News will see the major’s acts feature on top-rating Sky presenter Paul Murray’s new Live In Our Town regional tour. 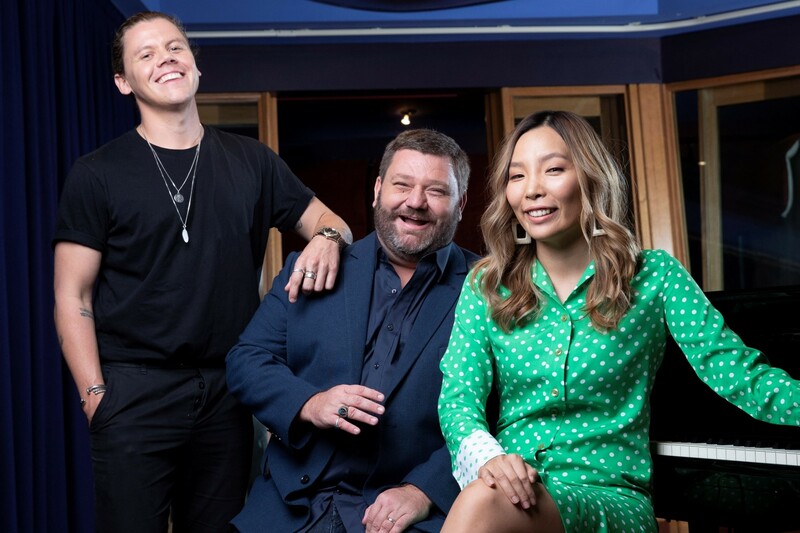 Conrad Sewell, Jessica Mauboy, Samantha Jade, Daryl Braithwaite and Dami Im are among those confirmed to perform as the tour visits ten towns. Each episode will feature local residents talking about issues and challenges in the heartland. A live performance by a Sony act at each stop is to bring some joy to folks doing it hard. The first stop on the regional tour is Toowoomba with country music singer-songwriter Adam Harvey. The show will air live on Wednesday, February 20 from 9pm AEDT on Sky News Live on Foxtel and on regional free-to-air channel Sky News on WIN. “This monthly show will be an enriching and emotional experience for both our artists and the people of regional Australia,” says Denis Handlin AO, chairman & CEO, Australia & New Zealand and president, Asia, Sony Music Entertainment. Murray adds, “I’m excited and honoured that organisations of the class and standing of Harvey Norman and Sony Music are backing us up for Our Town. “They, like Sky News, are both deeply invested in the communities, little towns and big cities that make Australia the special place this is. “We are all committed to making this a celebration of those places and a night to remember in every town we are showcasing.